KINBERCON 2019 is a three-day event that brings together hundreds of Pennsylvania’s leaders in education, healthcare, economic development, libraries, public media, government and technology to share ideas and success stories about using next generation networks and technology. Thank you to our incredible sponsors, speakers, keynotes, workshop facilitators and all of our attendees at KINBERCON 2019. We hope you enjoyed the conference and look forward to seeing you next year in Pittsburgh in 2020. 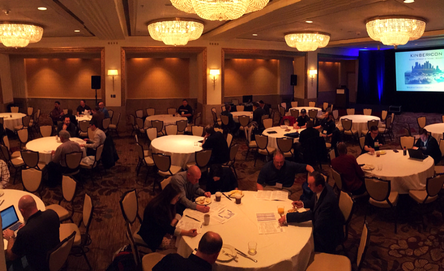 Pennsylvania's only statewide IT conference for the research and education advanced networking community. General workshops and lectures about technology, research, and innovation. In depth discussions, workshops, and training on securing and protecting critical cyberinfrastructures. Panels, discussions and sessions on broadband, including innovative broadband delivery to PA communities and broadband enabled opportunities. Sessions, panels, and training focused on innovations in next generation networks and network based technologies and advancing research across Pennsylvania. KINBERCON also offers half-day and full-day workshops on Wednesday with class sizes ranging from 15-40 attendees. Training sessions will run from 8:00 AM - 5:00 PM, 8:00 AM - 12:00 PM, or 1:00 PM - 5:00 PM with breakfast and lunch provided to all attendees. Topics will support the themes of Research, Broadband, and Security as well as technical training courses. Being a sponsor has many benefits. All sponsors will receive an invitation to the Exclusive VIP Cocktail Reception Monday night, a 6’ exhibitor table at the Tuesday event (Platinum level receives a larger booth space), your logo on the meeting home page and print items, verbal recognition at the welcome session as well as social media acknowledgement, and a copy of meeting attendee contact list. We are so grateful to our sponsors for making KINBERCON 2019 possible. We invite you to a Sponsor VIP Cocktail Reception as a way to thank you for your generosity. Vendors, please set up your booths. Enjoy breakfast and networking. Visit with sponsors. Be officially welcomed to KINBERCON 2019. Morning break and visit with vendors. This session will explore AI, converging technologies, and what the future of AI holds for cybersecurity. What is "AI-machine based learning” and how does Fortinet use this today to add security. Where is AI in the Fortinet story and how it relates to protecting your current and future environment. Presenter(s): Keith Rayle, Strategist, Fortinet, Inc.
Network and socialize over lunch. Visit with vendors. Afternoon break and visit with vendors. EDR, MDR and Mitre Att&ck Oh My! Closing Keynote by the Honorable Pam Snyder, Member of the Pennsylvania House of Representatives, serving since 2013. She represents the 50th district. Snyder is the co-founder (along with Rep. Kristin Phillips-Hill, R-York) of the PA legislature’s Broadband Caucus which is working legislation to tackle the lack of modern, high-speed internet, which puts 800,000 Pennsylvanians – including 520,000 in rural areas, at a disadvantage. 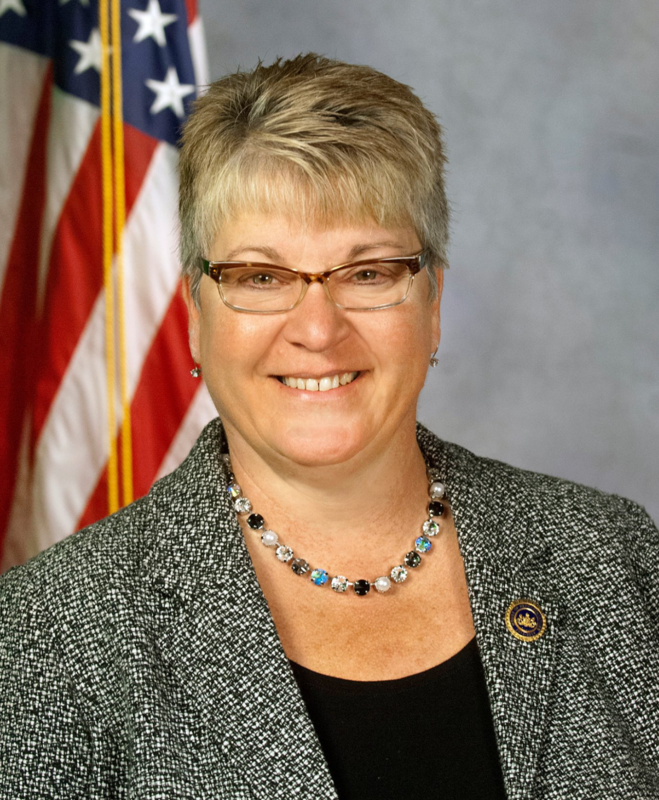 KINBER is pleased to be honoring Rep. Pam Snyder with the KINBER 2019 Broadband Champion Award during the closing keynote. Socialize and network with attendees during the General Reception. Morning tour at Netrality Data Centers at 401 N. Broad Street. Get an inside look at Netrality Data Centers’ state-of-the-art, carrier and cloud neutral telecommunications facility at located at 401 N. Broad Street, just minutes away from the conference hotel. Take an open air trolley past City Hall and down Broad Street to visit KINBER's eastern Point of Presence (POP), tour the KINBER Research & Education cage and colocation facility, and enjoy a guided tour of this world-class data center co-hosted by Netrality and KINBER. Tours are offered on Wednesday April 3 and are part of KINBERCON conference admission but separate registration is required. Trolley leaves the hotel to depart for Netrality Data Centers at 8:15 a.m. The Toward Gigabit Libraries in PA Workshop will offer libraries and library systems the opportunity to learn about the Broadband Toolkit and resources from KINBER and other library service providers available to support libraries in their ever increasing role as "digital hubs" in their communities through the use of broadband networks and advanced services. Morning tour at Netrality Data Centers at 401 N. Broad Street. Get an inside look at Netrality Data Centers’ state-of-the-art, carrier and cloud neutral telecommunications facility at located at 401 N. Broad Street, just minutes away from the conference hotel. Take an open air trolley past City Hall and down Broad Street to visit KINBER's eastern Point of Presence (POP), tour the KINBER Research & Education cage and colocation facility, and enjoy a guided tour of this world-class data center co-hosted by Netrality and KINBER. Tours are offered on Wednesday April 3 and are part of KINBERCON conference admission but separate registration is required. 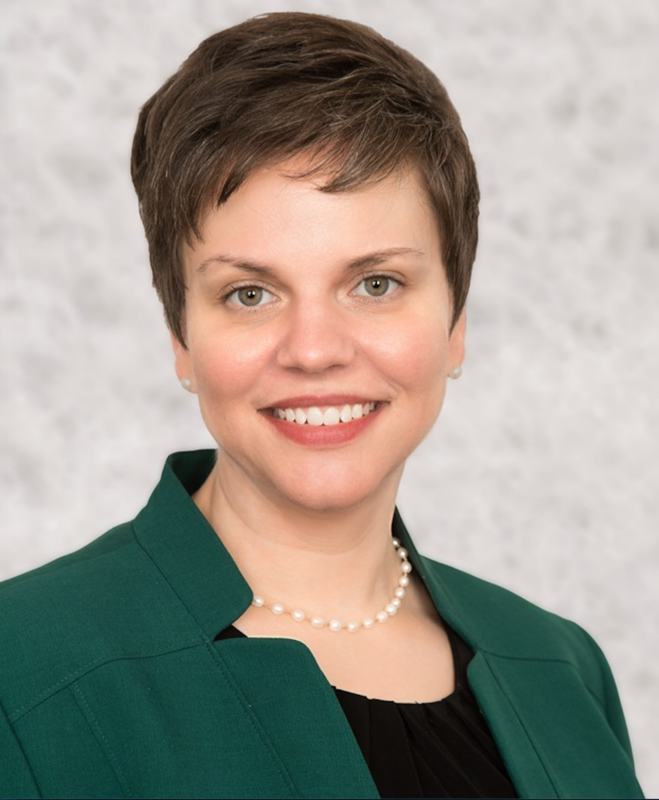 Trolley leaves the hotel to depart for Netrality Data Centers at 12:15 p.m.
Joanna Grama has more than 15 years of experience in higher education with a strong focus in law, IT security policy, compliance, governance and data privacy. She is a member of the U.S. Department of Homeland Security’s Data Privacy and Integrity Advisory Committee and serves as the chairperson of its technology subcommittee. A prolific author and frequent public speaker on information security and privacy issues, Joanna is a Senior Consultant at Vantage Technology Consulting Group where she advises higher education clients on information security, privacy, and risk management issues. Pam Snyder is a Democratic member of the Pennsylvania House of Representatives, serving since 2013. She represents the 50th district. Snyder previously served for nine years as a Greene County Commissioner. Snyder is the co-founder (along with Rep. Kristin Phillips-Hill, R-York) of the PA legislature’s Broadband Caucus which is working legislation to tackle the lack of modern, high-speed internet, which puts 800,000 Pennsylvanians – including 520,000 in rural areas, at a disadvantage. Snyder is dedicated to bringing modern, high-speed internet to areas of the state that currently lack a level of service deemed critical to remaining economically, medically and personally competitive. Snyder will be receiving the KINBER 2019 Broadband Champion Award. KINBERCON is an initiative of KINBER, the Keystone Initiative for Network Based Education and Research. KINBERCON is the premier conference event for Pennsylvania’s IT leaders in education, healthcare, economic development, libraries, public media, government, and technology.